Everything I touch and do must be about the whānau way. As a boy growing up in rural Waipu he would sit on the knee of his “Nannie” greataunt Annie McLeod, writing the names of tīpuna on the backs of old photographs. Terry devised a system to connect the subjects of the photos as they related to his aunt. Graham “Tiny” Metzger was first taken on to his whānau tītī (mutton bird) island, Pikomamakunui as a baby strapped to his uncle’s back. Eighty years on he still returns there to carry out the practice of his tīpuna and harvest the migratory seabirds, also known as Sooty Shearwater. 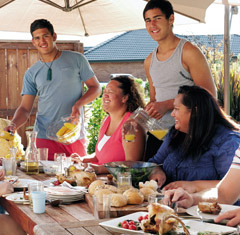 Te Reo Māori is the first language in the home of Eruera Tarena (Ngāi Tūāhuriri), his wife Te Marino (Te Āti Haunui a Pāpārangi) and their children Matariki (7), Kupuora (5), Tomairangi (2). 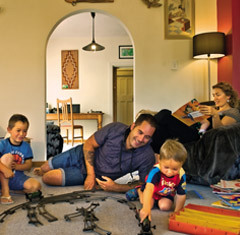 For their youngest, Aotea, the cycle of learning at the knee continues as the sounds and intonation of the language fills his ears in his waking moments. 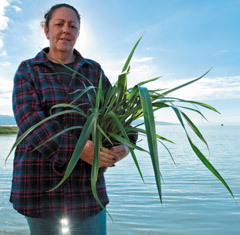 Terrianna Smith lives three doors down from Ngāti Moki Marae near the shores of Te Waihora (Lake Ellesmere). From there she can taste the salty breeze blowing off the Pacific Ocean and watch the native black swans fly to their nesting grounds on the fringes of the lake. 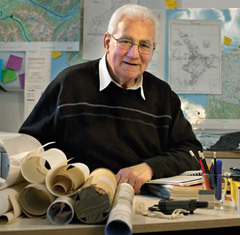 Trevor played a significant role for the Ngāi Tahu Māori Trust Board, helping organise and drive the Claim behind the scenes. 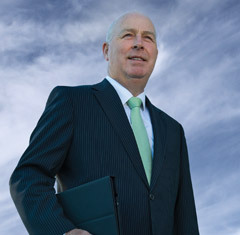 He collated a vast amount of the information presented to the Waitangi Tribunal, managed the land bank process between Ngāi Tahu and the Crown, and was a member of the Ngāi Tahu ‘A-Team’ that spearheaded the negotiation process. Tana Luke is 16 years-old and reckons “every dollar I save now is going to make it easier when I’m older”. Tana and his younger brother Delane (14), have been registered with the Ngāi Tahu savings scheme Whai Rawa since its inception in 2006. 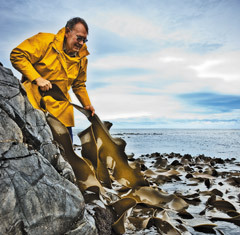 Robert Dawson comes from a long line of hunters and gatherers and he learnt at an early age how to catch tuna (eels).After 45 years at the freezing works, he set up a small business selling live eels for export, with his wife Bev. 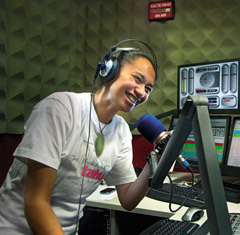 Waipounamu Te Karu is a self-confessed “haka-freak.” “I breathe it. I love it. I love to perform and to entertain. It’s a way to express myself,” says the 25 year-old who has been a member of Te Ahikaaroa Kapa Haka group for the past eight years. I am Trevor Burt. I was appointed as Chair of the Ngāi Tahu Holdings Corporation Board in August 2009.Te Waipounamu is my home. I was born in Central Otago and went to school in Dunedin and Waimate, then went on to study at Canterbury University in Christchurch. 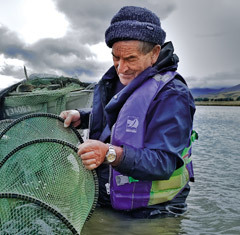 Danny Fisher has been making a livelihood from the ocean since he was an Invercargill school boy. 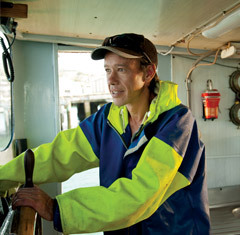 In the holidays he would find work in Bluff as a deckhand and by the age of 15 he had left school and was working on a fishing boat plying the Foveaux Strait. 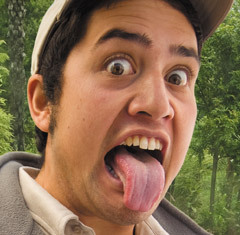 James Tawa is proud to work for his iwi.James is Park Maintenance and Tour Guide at Rainbow Springs in Rotorua. He admires the people he works with and gets a kick out of interacting with the tourists he guides during the course of his day. At 7, he was riding a 50cc motorbike around the family farm. 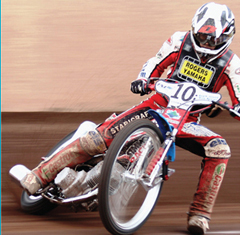 By the time he turned 12, he had taken up speedway racing. His ambition is to follow in the footsteps of Ivan Mauger, the Kiwi who won six world speedway championship titles. Shannon Goldsmith always had his sights set on a career in the property industry – so being able to work for his iwi, only makes his career choice even more rewarding. 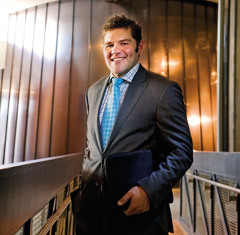 Ngāi Tahu Property recognised Shannon’s potential in 2000 and awarded him a scholarship which helped meet the cost of fees, provided employment experience, access to Ngāi Tahu staff and a new understanding of his iwi, its people and his culture. 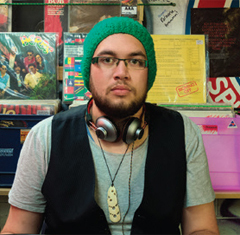 For Kerepeti, it’s always been about the music and Ngāi Tahu culture. He grew up with kapa haka and he remembers the signing of the Ngāi Tahu Settlement – he was there, at Kaikōura, when history was made. Living in a post-settlement world means being secure in his Ngāi Tahu identity he says.